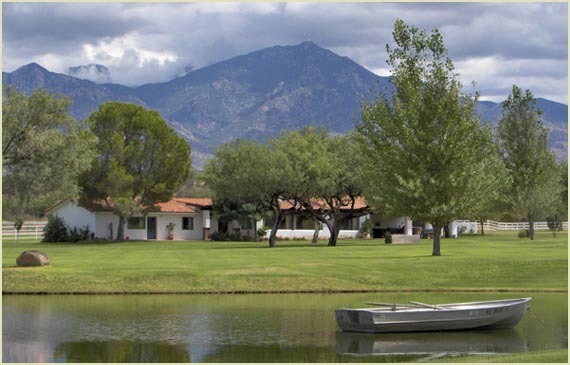 Montosa Canyon Ranch's location, views, and amenities make it an ideal Gentleman's Ranch and/or possible Master Planned Community site. The property is in close proximity to major transportation and retail shopping. The property is located less than one mile from I-19, the major highway from Tucson to Nogales and less than 15 miles from Green Valley Mall with Sears, Wal-Mart, Safeway, Sav-On Drugs and other retail, employment, and banking nearby.